Music has the wonderful ability to speak to our spirits and move us into a deeper worship of God. 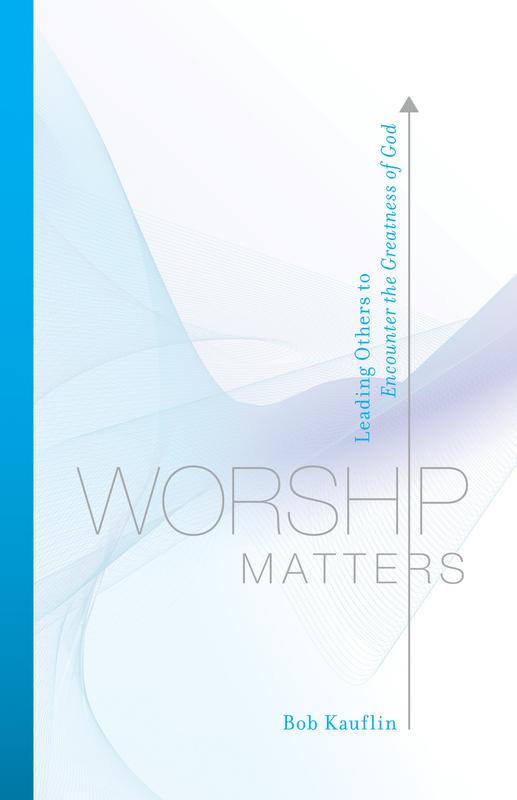 Especially the great truths of faith that are expressed in hymns. 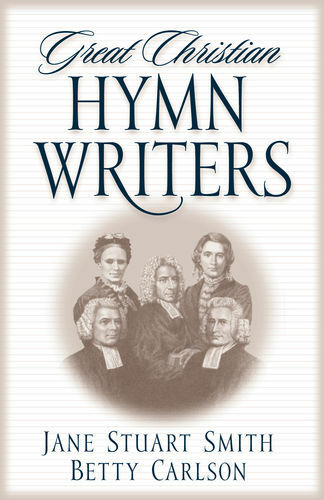 Now some of your most beloved authors share with you the scriptures and stories behind twelve favorite hymns, as well as the daily encouragement and rich spiritual application that you can find in each of them. 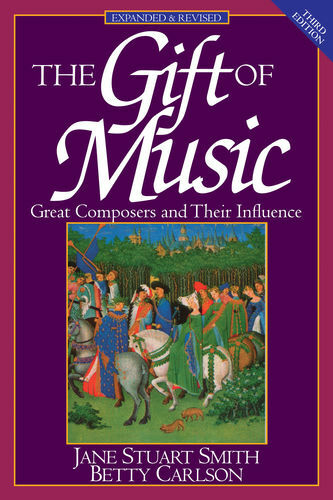 Through this inspiring work the words that have spoken to your heart in the past will now have even greater meaning each time you sing them. A fully orchestrated CD featuring these glorious hymns is included. 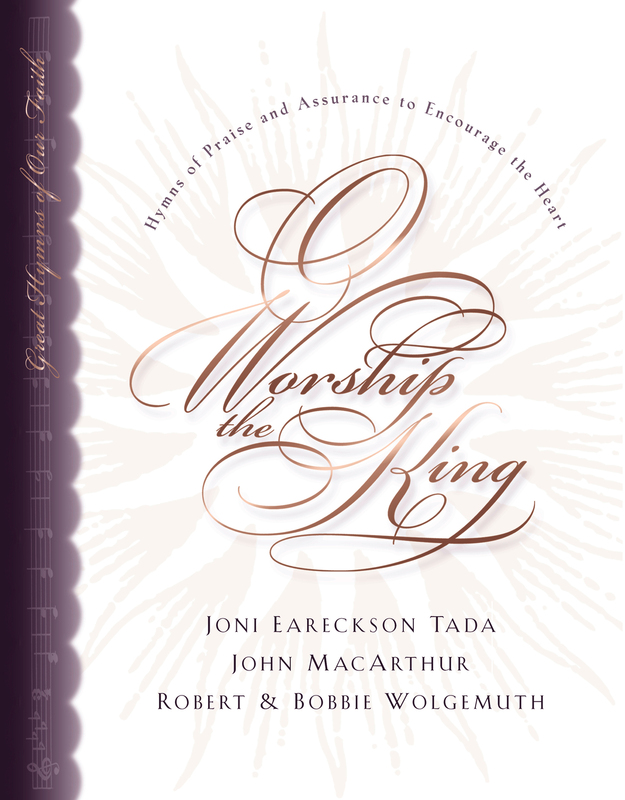 Together the book and CD give you a special keepsake and a fresh way to inspire your worship again and again. ROBERT WOLGEMUTH is the bestselling author of She Calls Me Daddy and Daddy@Work. He is also the founder of Wolgemuth & Associates, a literary representation agency. Bobbie Wolgemuth has been in the mothering business for over thirty years, raising two daughters to adulthood, and is the grandmother of five. She has been singing hymns since childhood and has performed internationally. She is the co-author of the Great Hymns of Our Faith series with her husband, Robert, Joni Eareckson Tada, and John MacArthur (Crossway). Her other books include With Love from Mom and The Most Important Year in a Woman’s Life. Joni Eareckson Tada is founder and CEO of the Joni and Friends International Disability Center, which ministers to thousands of disabled people and their families through programs of practical encouragement and spiritual help. She is also an artist and the author of numerous best-selling books such as Joni; Heaven: Your Real Home; and When God Weeps. John MacArthur is the pastor-teacher of Grace Community Church in Sun Valley, California, where he has served since 1969. He is known around the world for his verse-by-verse expository preaching and his pulpit ministry via his daily radio program, Grace to You. He has also written or edited nearly four hundred books and study guides. MacArthur serves as the president of the Master's Seminary and Master's University. He and his wife, Patricia, live in Southern California and have four grown children.